The Accounting and Information Assurance degree is a unique program that combines an accounting major with additional coursework principally in computer information science. This expanded degree will prepare you with a fundamental understanding of accounting practices, information system design, data forensic principles, data management and security, which will open up countless opportunities for you! Small class sizes (typically 8-10 students in the upper-level courses) ensure that you receive quality, individualized instruction. 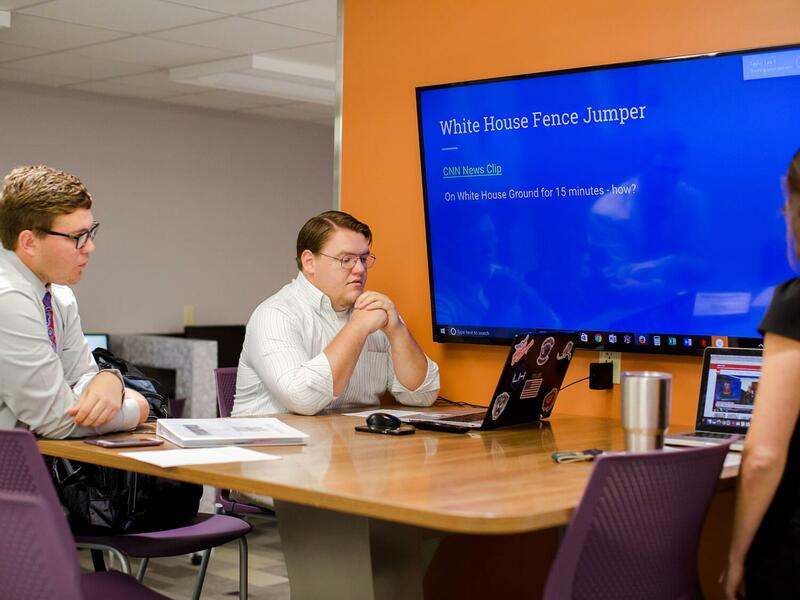 SBU Accounting faculty genuinely care about their students and work closely with them for success in the classroom as well as to help them obtain internship and career positions. 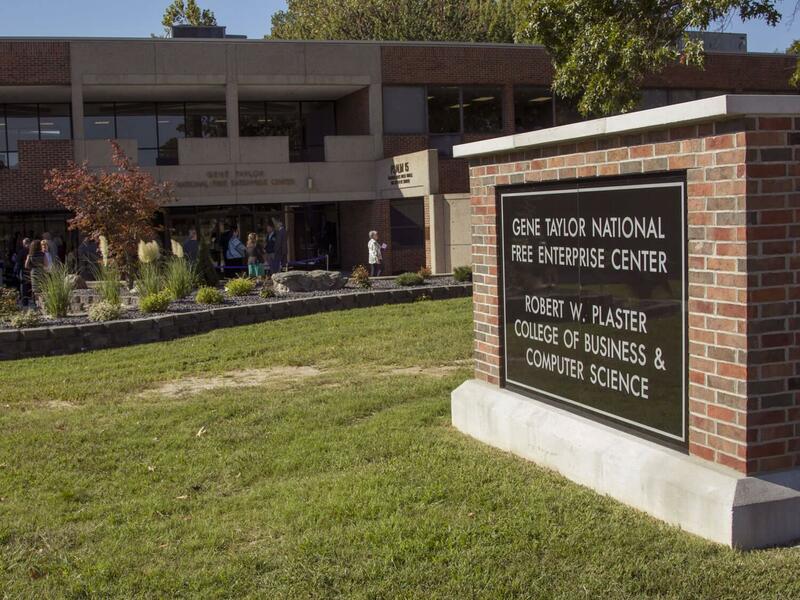 The Accounting and Information Assurance degree is offered through SBU's Robert W. Plaster College of Business and Computer Science. 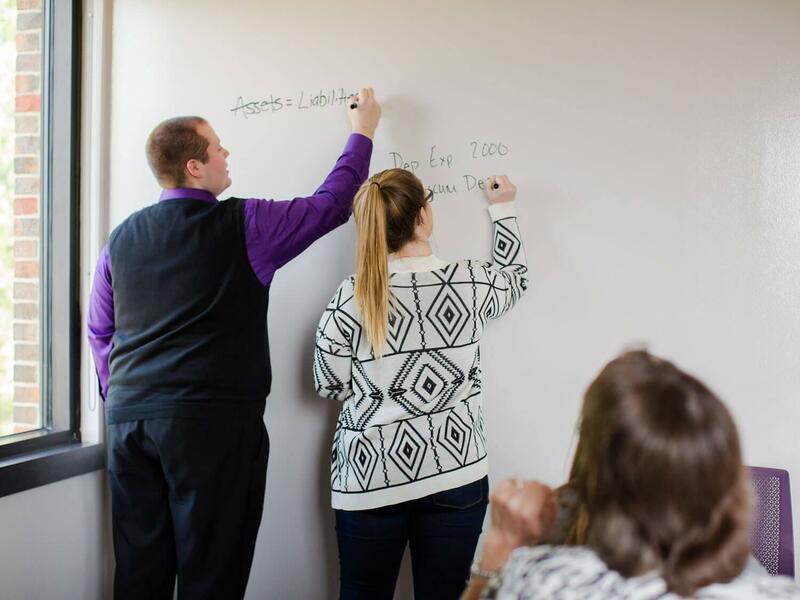 As an SBU Accounting student, you will be equipped for a successful career as dedicated Christian faculty teach you the application of accounting concepts in current practice through a Christian worldview so that you are prepared to be both a skilled employee and a servant leader in the workplace. Laura Sappington '16 — account manager and payroll specialist at Miller Management Systems in Kansas City, Mo. Rebecca (McNabb) Green '14 — accounting manager at Wilhoit Properties in Springfield, Mo. Ashley Morgan '17 — audit associate at BKD CPAs & Advisers in Springfield, Mo. Grant Thorton, LLC, Tulsa, Okla.
Missouri State Auditor's Office, Jefferson City, Mo. Ozarks Community Health Center, Hermitage, Mo. 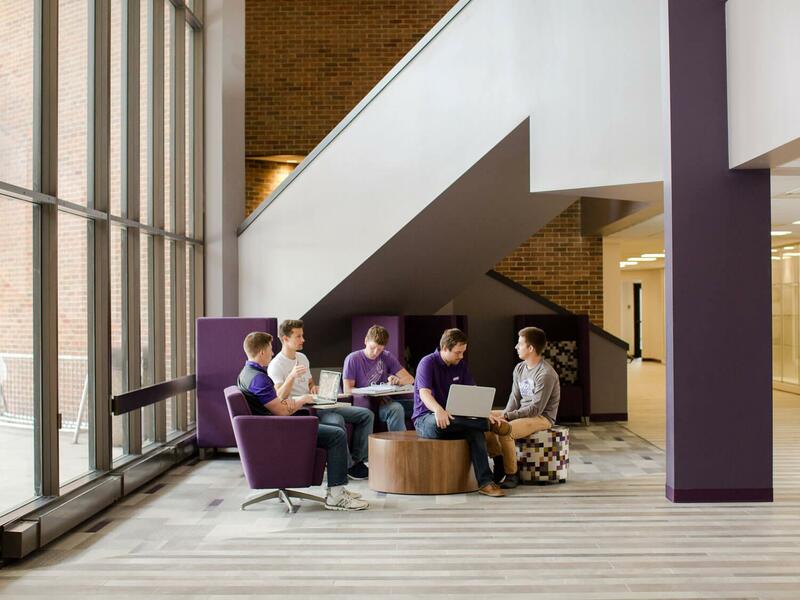 Join the SBU Accounting Club and participate in various activities throughout the year including an interview blitz, field trips to visit prestigious accounting firms, social gatherings, networking opportunities, and more! 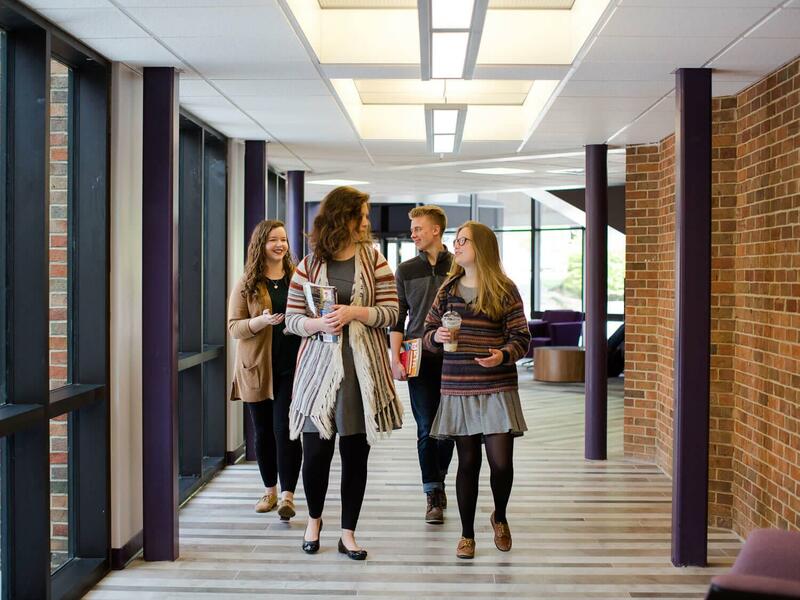 You are encouraged to join SBU's student chapter of IMA and may also join the national IMA organization to receive additional professional development benefits. 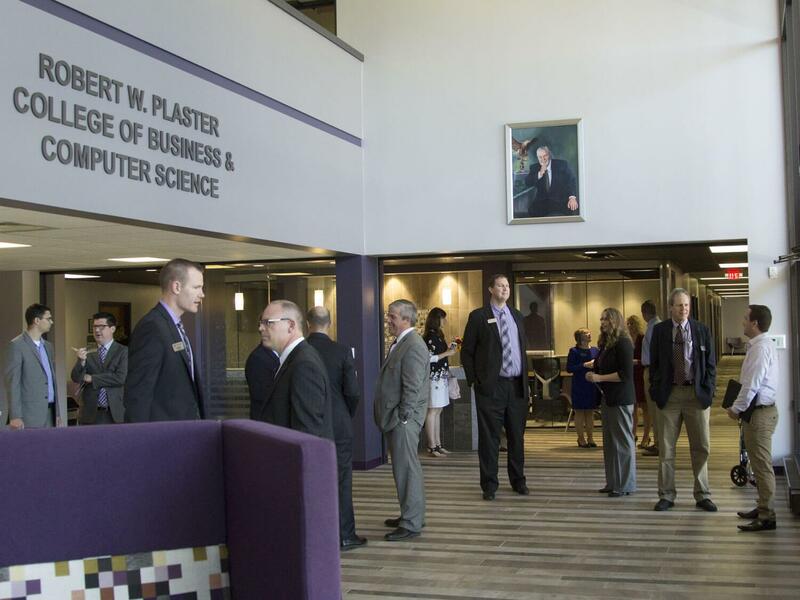 SBU Accounting students may apply for several privately funded departmental scholarships. Additionally, some incoming freshmen accounting majors are selected to receive scholarships funded by SBU Accounting alumni.